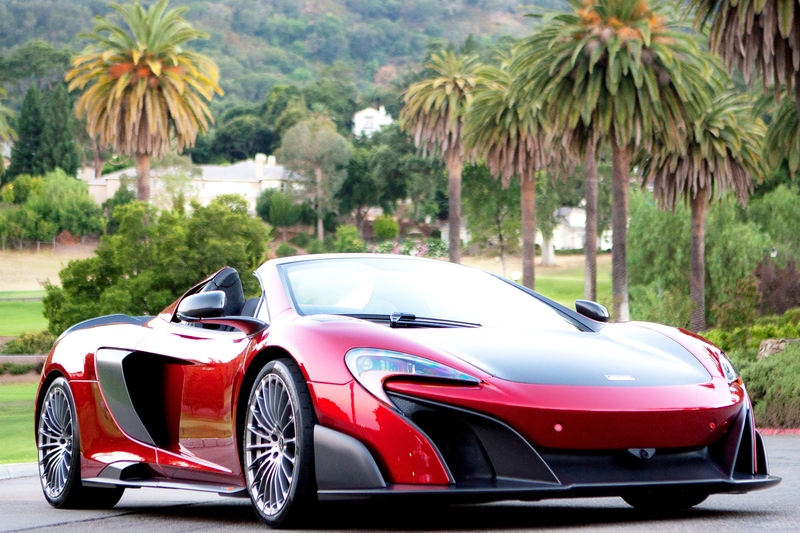 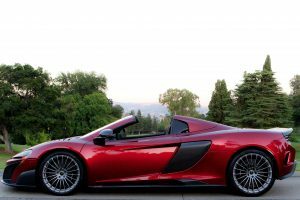 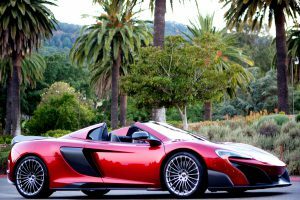 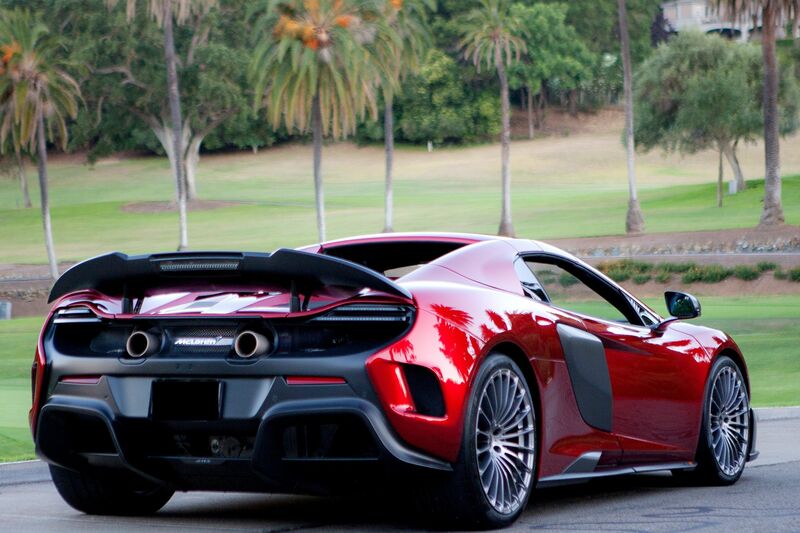 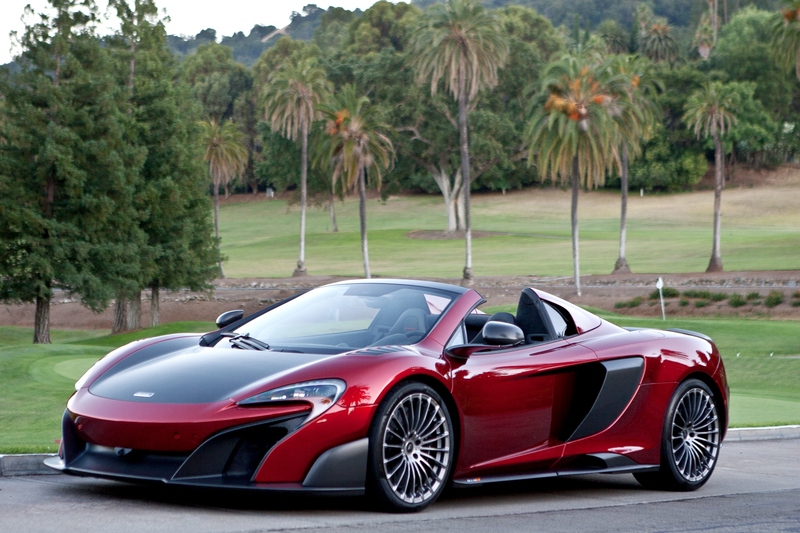 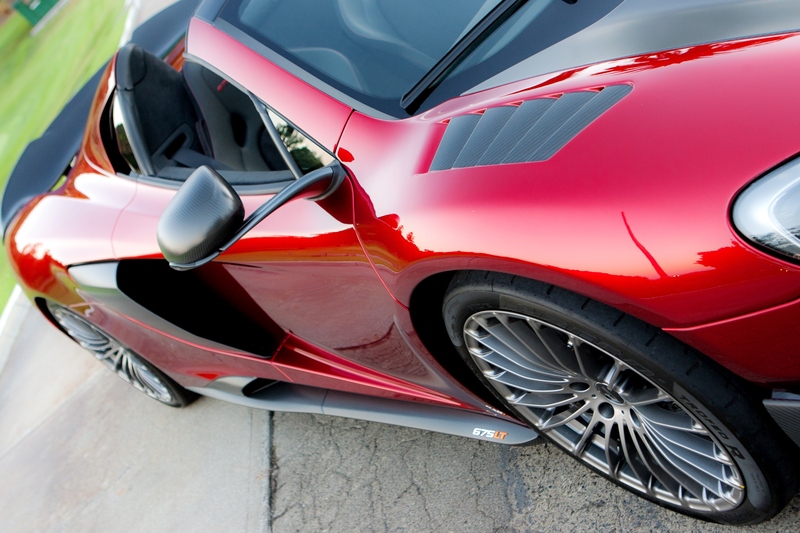 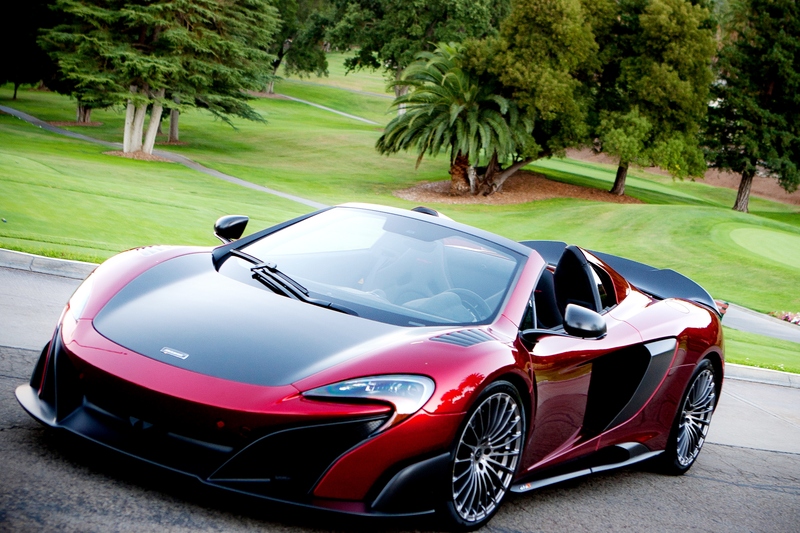 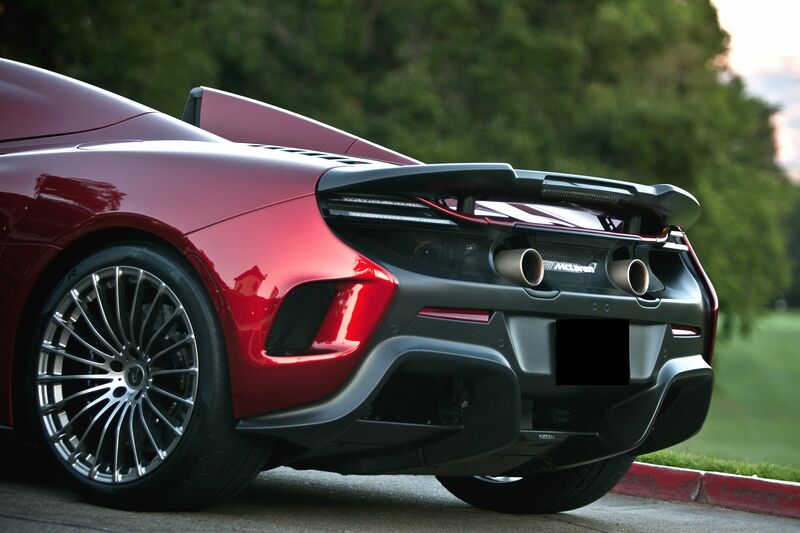 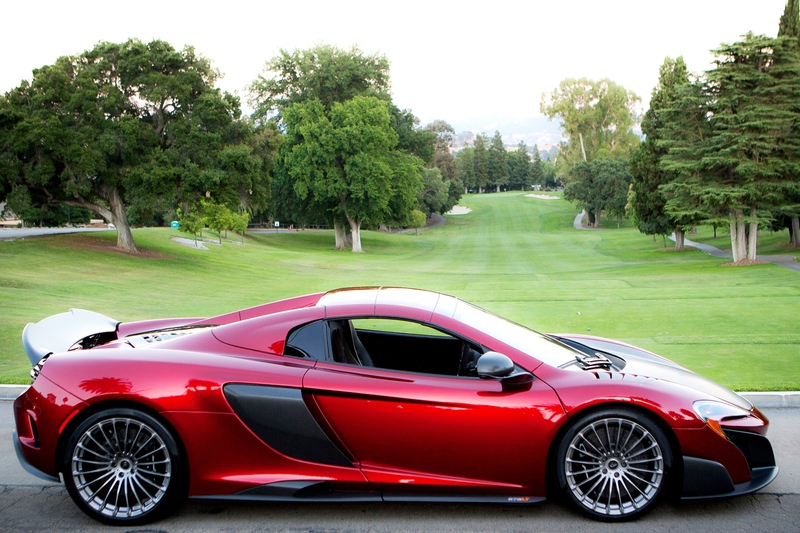 2016 McLaren 675LT Spider 1500 Miles!!……..SOLD! 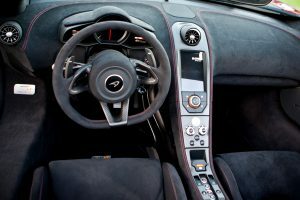 Alcantara & Embossed Leather Interior! 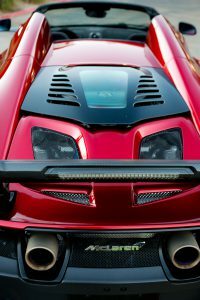 This entry was posted on July 10, 2017. 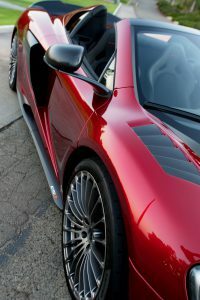 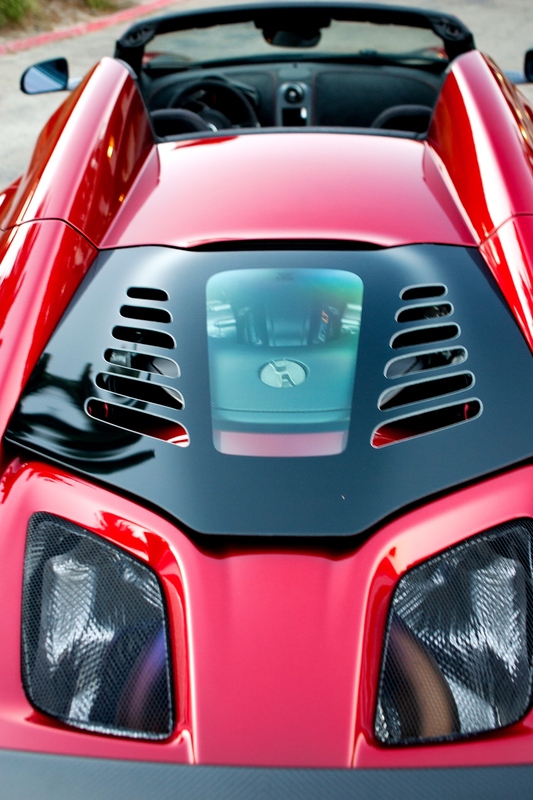 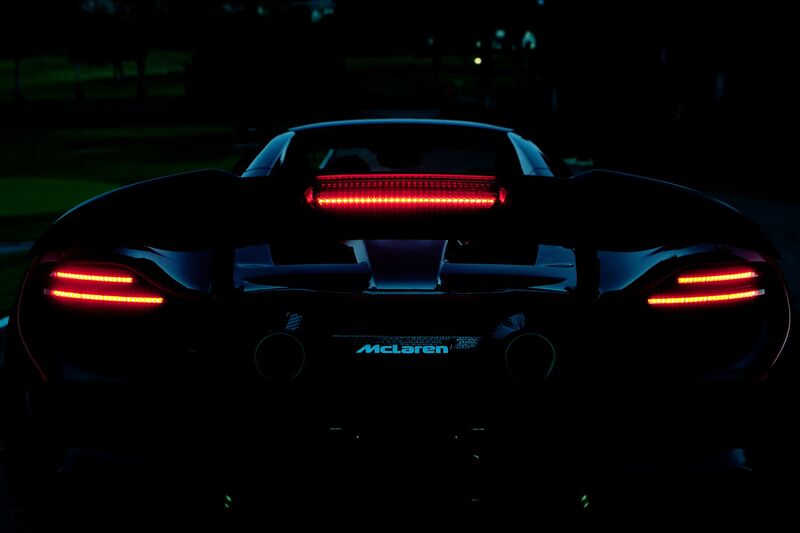 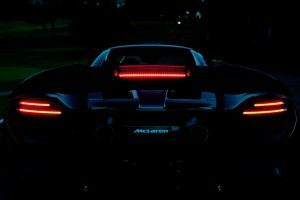 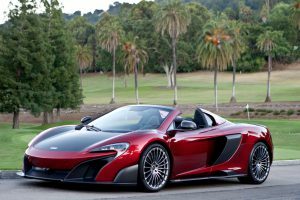 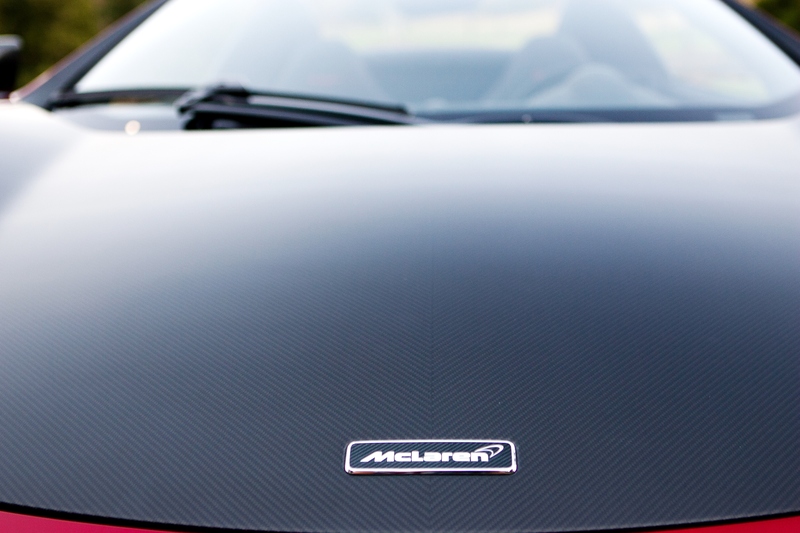 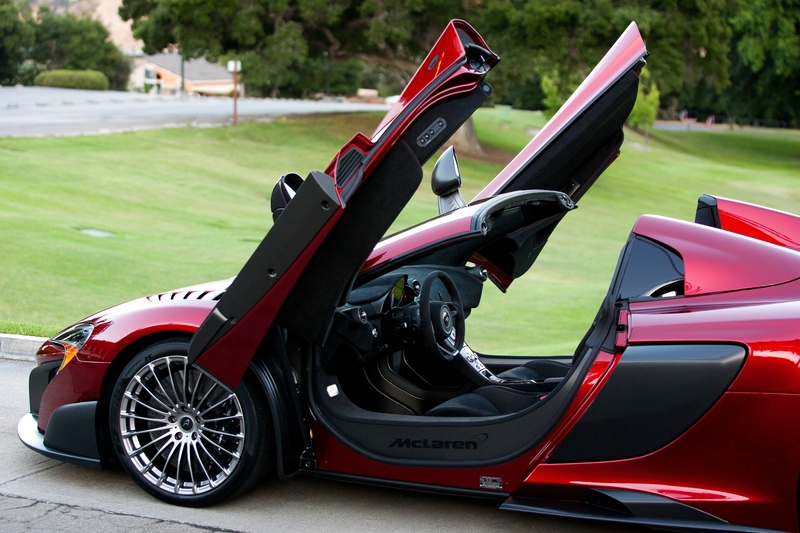 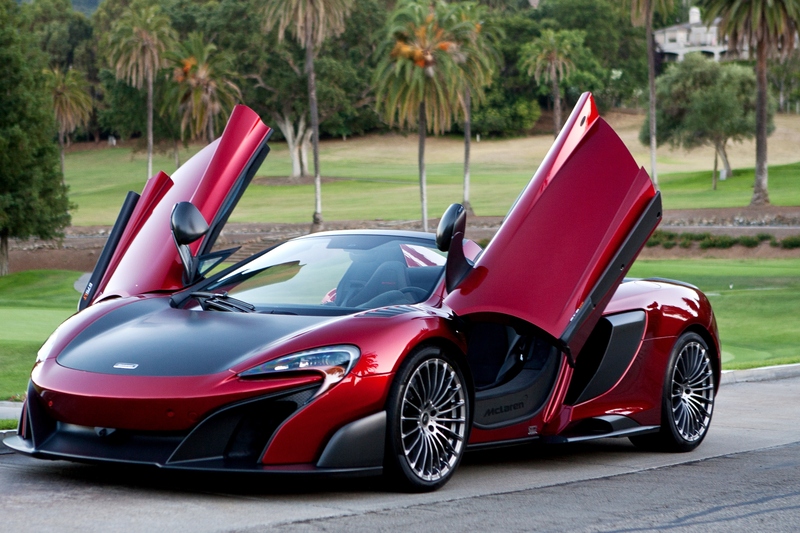 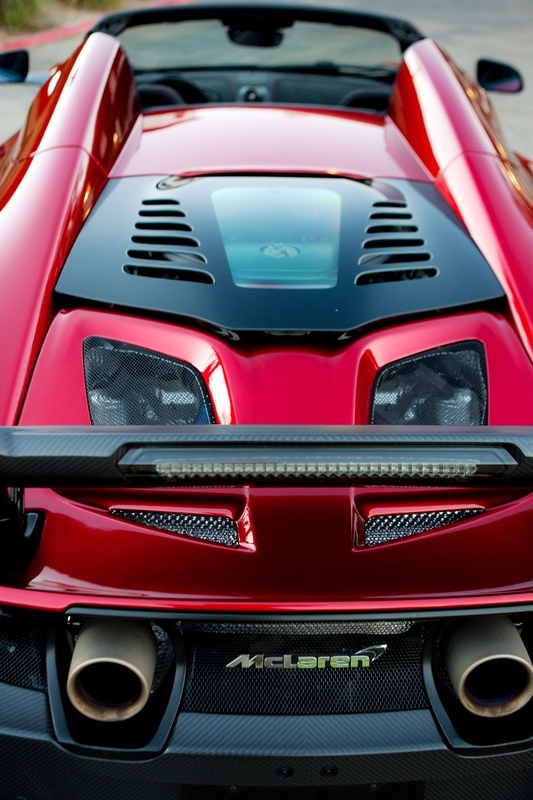 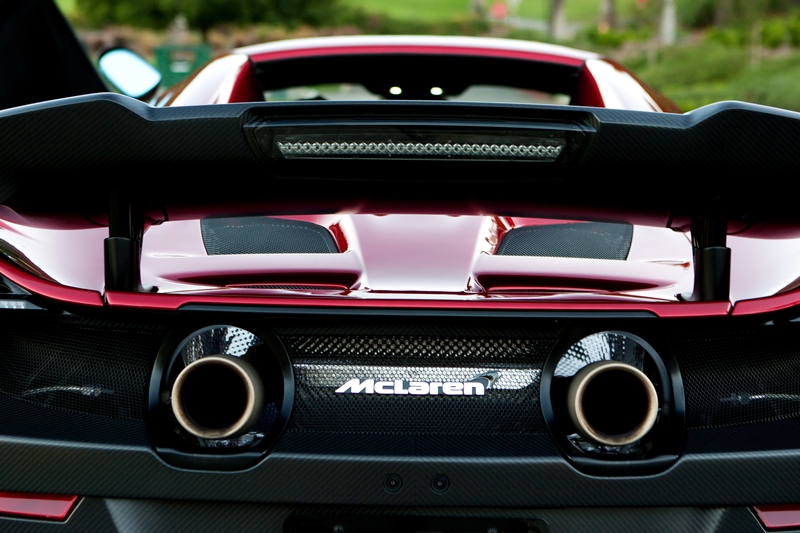 It was filed under SOLD and was tagged with McLaren 657LT Spider, McLaren 675LT Spider for sale, Volcano Red 675LT Spider.